Looking for IT Consulting Services? AVAREN has the necessary systems in place to function as an extension of your company. 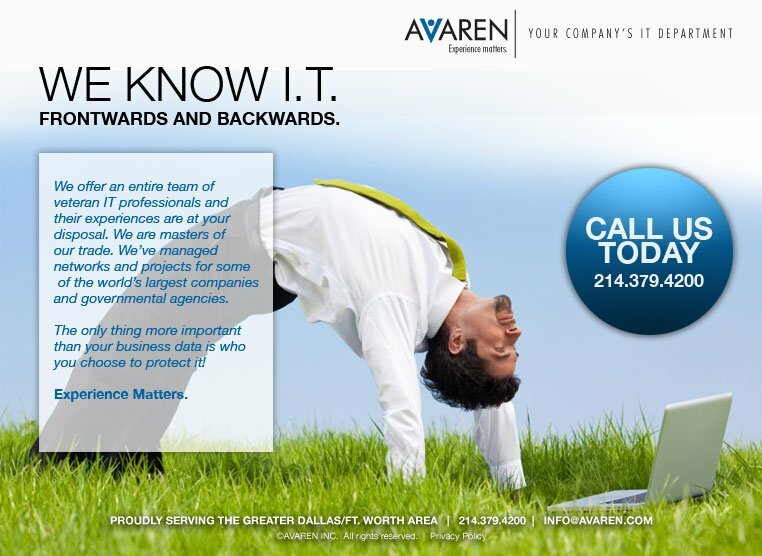 AVAREN is an IT consulting & computer network support services company for Dallas & Fort Worth. Don’t worry about needing a particular spam filter or backup system. The same systems we use every day to manage our own business are deployed for your business as well, ensuring ultra-smooth operations. At AVAREN we understand that many small businesses may not have the resources or inclination to take on full-time IT staff. WIth IT matters, multiple heads are better than one. AVAREN can provide your business an entire team of IT pros with a broader vision of the field than what would be possible for any individual. Our team has many decades of combined experience providing (Microsoft platform based) IT consulting to businesses located in or with branch offices in the North Texas region. 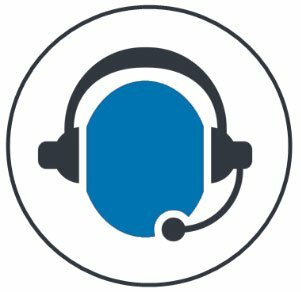 AVAREN provides your business with the support team and tools your computing infrastructure yearns for, and we do it in most cases for less than the cost of a full-time IT person. However with AVAREN, you have multiple multi-decade computer analysts working to determine the road map for the architecture of your network. When you engage with AVAREN, you can begin allowing our team to worry about all the finer details of the varied aspects of your computing systems. Concerns like spam-filters, backup systems, anti-virus, domain registrations, firewalls, employee Internet usage policies, etc. all become our concern instead of yours; allowing your management team to simply “point and click” at problems and make them go away. We make IT support simple via our service bundle. Your firm won’t have to worry about managing dozens of software subscriptions, etc. 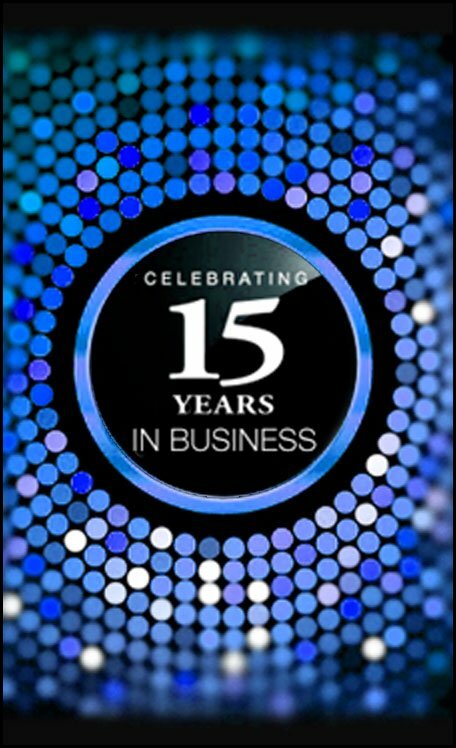 We can do it all for you because we already do it for dozens of other businesses all over the North Texas region. With AVAREN, there are no long term commitments or contracts. Some outsourced IT providers try to lock you into long term or even multi-year agreements. We generally keep our clients for many years, thus client “turn over” isn’t a problem for us. We are that confident in the quality of what we do. It seems almost common anymore. When AVAREN takes over IT management for a small business client, often it seems their employee roster begins to grow. We didn’t notice it the first few years of our existence, but after a decade or so it began becoming obvious. When business managers can more readily communicate their visions to an IT team capable of rapidly bringing this vision into realty, the more time they seem to have to devote to address the core impediments to their growth (which coincidentally appears to chiefly be refining training and internal process) the more rapidly a company seems to grow. Because our team at AVAREN tends to take such a load off business managers (freeing them up to target what is truly important to the growth of their businesses), we seem to consistently see our clients grow after making the decision to delegate more of their IT concerns to us. The IT consultants at AVAREN are highly adept at helping you find cost effective solutions to any IT concern. We can customize a forward looking action plan for your company’s technology needs, and begin working to re-tool the required aspects of your business infrastructure both on your time frame and on your budget. Afterwards, we will continue to work with you on an ongoing basis to ensure the needs of your people are met, and any roadblocks in their way removed. 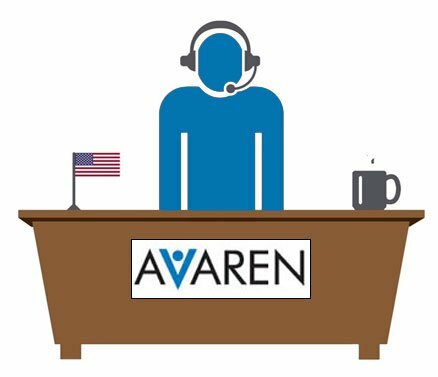 AVAREN is an IT Consulting & Computer Network Support Services Company for Dallas & Fort Worth. If you don’t see the answer to your questions here, please call us (214-379-4200) or fill out the contact form above. We will get back with you immediately. Generally we service Dallas, Ft. Worth, Denton and surrounding cities. Our office is near DFW airport . Small businesses have to remain focused to be successful. At AVAREN our team endeavors to perfect IT security and business computing process automation so that the managers we work for can remain focused on what they do best. To this end, AVAREN provides a host of IT consulting services to small companies looking to eliminate their current technology roadblocks while more fixedly concentrating on the most pressing concerns within their business. If you wish to enhance productivity in your firm while turning more of a ‘blind eye’ to IT issues, call AVAREN and let us get started taking over much of the day to day management of your IT concerns.